Growling and Biting - Oh My! 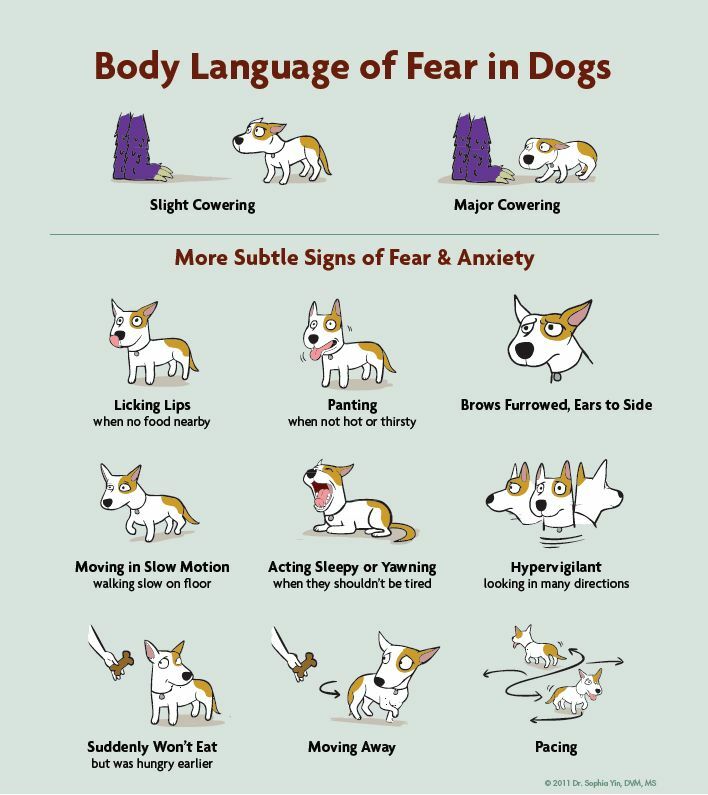 Dogs communicate with each through body language, but most people do not understand or look closely at their dog's canine body language. 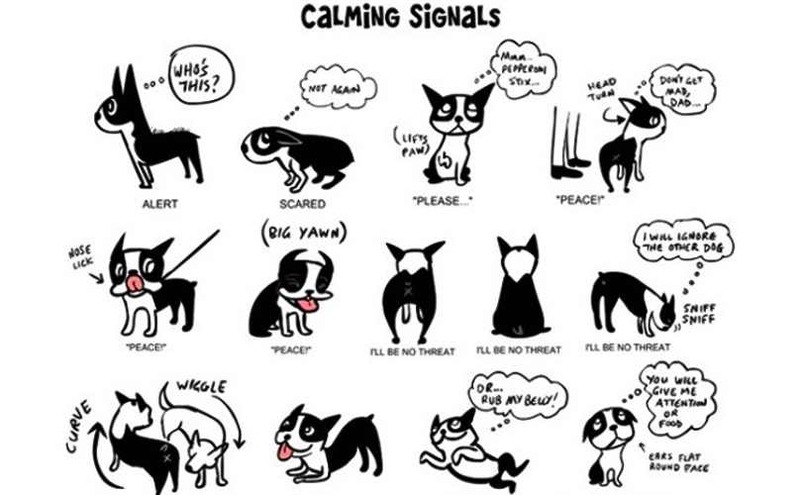 When a dog continually tries to communicate and is not understood - they can escalate to things that do work. And work quickly. Growling... and then biting (if we scold them for growling, biting will be even more probable).